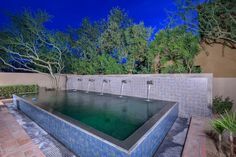 We’ve covered different types of pools chemicals in the past, but beyond the common ones like chlorine and muriatic acid is a whole world of chemicals that you may not be as familiar with. With a good understanding of pH, alkalinity, and calcium, you can generally keep your pool healthy. However, you should be aware of other products so if you need them, you know how to use them. 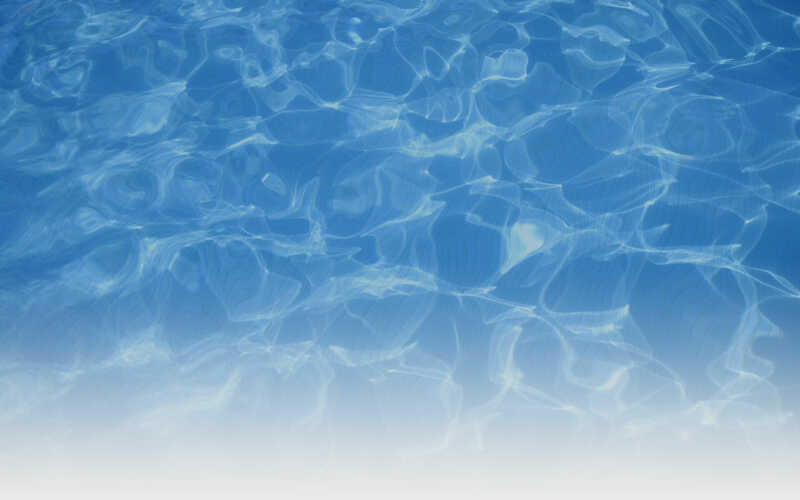 For the most part, when you are adding chlorine to your pool, it is stabilized. But, if you are refilling your pool or filling it for the first time, you should add a water stabilizer, such as cyanic acid. This will help prevent your chlorine from getting eaten up by the sun as quickly as it normally would and make your water chemistry easier to manage. 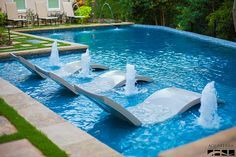 If your pool is prone to algae, you might consider using an algaecide. Algaecide simply helps prevent algae from growing in your pool. Some algaecides claim to eliminate algae as well, but chlorine is a better option or that use. Flocculant (or floc) is a water clarifier. It helps gather small particles that make your water cloudy together so than you can remove them from your water more easily. After the particles have come together and sunken to the bottom of your pool, you can vacuum them out manually and have clearer water because of it. Stain and scale remover help keep any metals in your water (like copper and iron) from falling out of solution and harming the walls or plumbing of your pool. When metals stay in solution, it is easier for your filtration system to filter them out and keep them from doing any damage. While most people don’t have to use these different types of chemicals regularly, they are helpful to have in your tool belt when you need them. With this information, you should be able to handle almost any situation your pool can throw at you!